Will Resume Shipping Around 4/20/2019. 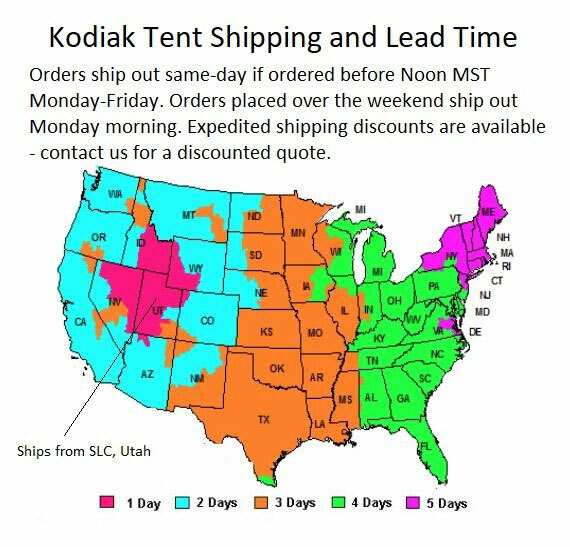 This ground tarp is a fine product and I would recommend it to anyone that buys a Kodiak Canvas tent. 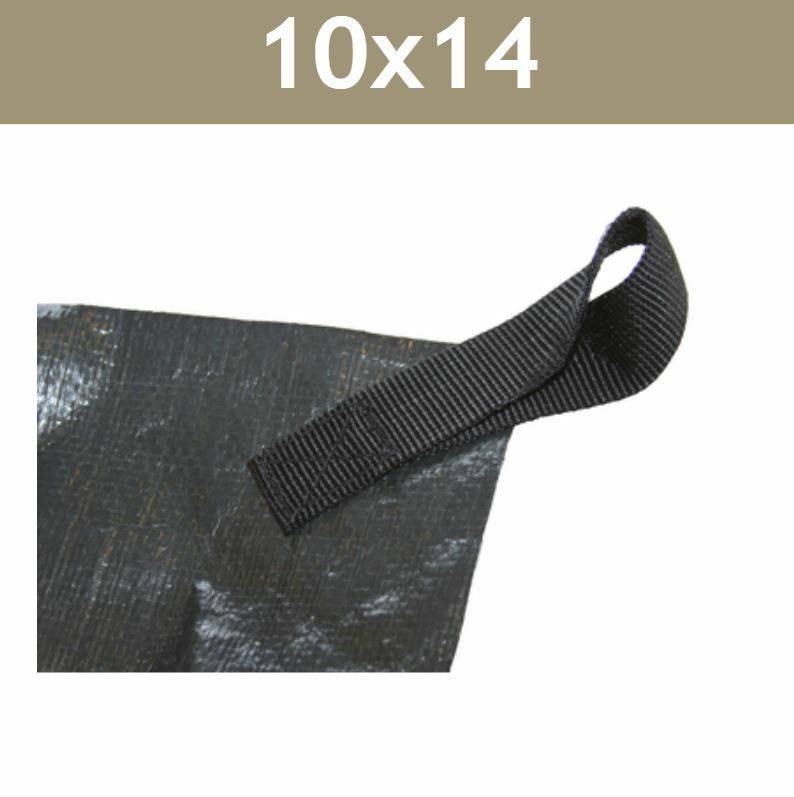 This ground tarp does a good job of taking a beating while allowing your tent to remain off the dirt, mud, etc. This is helpful when taking the tent down, instead of working about drying off the bottom of the tent due to condensation or damp ground, the tent is dry and the tarp gets the moisture allowing you to take the tent down more quickly. Everyone needs one of these! rugged, durable, attractive just like me! The difference is, the tarp was free. Our YM and YW leaders were very impressed with the new tents. They loved the high quality. This is a heavy duty tarp and it is exactly the rite size for the tent. If I had the choice of any tarp I wanted to use for this purpose, I would pick this one. Amazingly tough, extremely well-made, a real asset to the corresponding tent. Get the ground tarp, you'll be very glad you did! Q: Hi. I cannot seem to find what is the color of this tarp? It looks like maybe a dark olive drab but I need to know for certain. Thank you. A: The tarp color is brown. 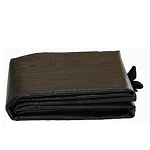 The Kodiak tarps do not come in multiple colors, the only come in brown. Q: Reviewed by: User from Logan, UT on 8/23/2012. Wondering how the tarp held up, since 2012? A: I'm not sure I understand your question. Are you asking if we are wondering how your tarp has held up?